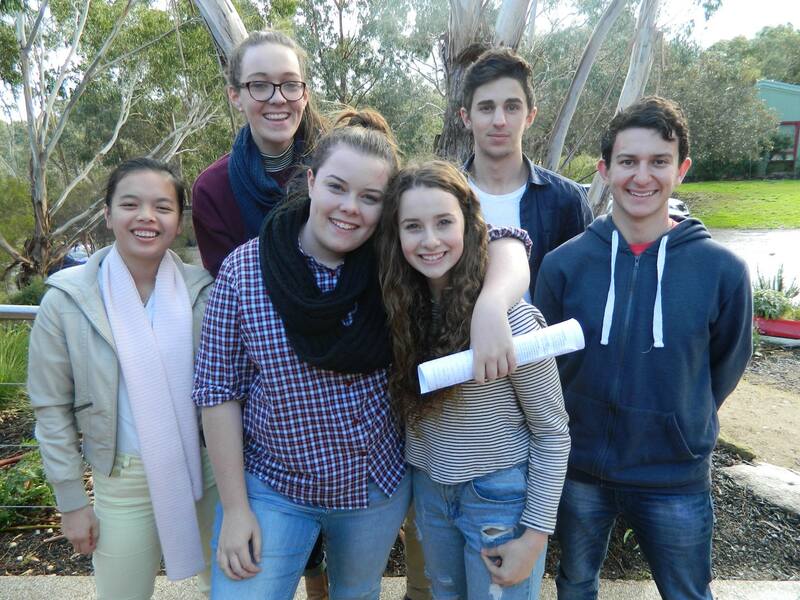 Senior secondary students from Hobsons Bay City Council want family violence education to be compulsory in schools. The team has written a Bill called the ‘Compulsory Education of Family Violence in Schools’, for YMCA’s Youth Parliament program. The Youth Parliament program runs from the 29th of June until the 3rd of July and gives youth an opportunity to speak about issues that matter to young people. Their Bill aims to introduce an area of education that would reduce the stigma of talking about domestic violence and promote gender equality. Gender inequality is a key factor in addressing domestic violence, with women far more likely to experience domestic violence then men. One in three women experience domestic violence at some point from a partner, according to the Domestic Violence Resources Centre Victoria (DVRCV). DVRCV also states that one woman is killed each week in Australia as a result of domestic violence. “This Bill provides one such means of addressing the rate of domestic violence in our community by implementing a compulsory education program,” said the team. Hobsons Bay City Council’s team hopes to address this by first and foremost educating children on what domestic violence is and how it can come in multiple forms, such as mental and physical abuse. The team also hopes the education program would provide information for students who may be directly impacted by domestic violence, or know of other people who are experiencing it. The bill will additionally give teachers training on domestic violence. “Overall, our Bill is taking small steps in eradicating the issue of family violence by illuminating the issue on a societal level and creating discussion around the negative impacts that it causes,” said the Hobsons Bay City Council team. Posted on June 13, 2015 June 20, 2015 by vicpressgalleryPosted in 2015Tagged Domestic Violence, Education, Government, Hobsons Bay, Parliament, Springst, Students, Victoria, Youth Parliament.